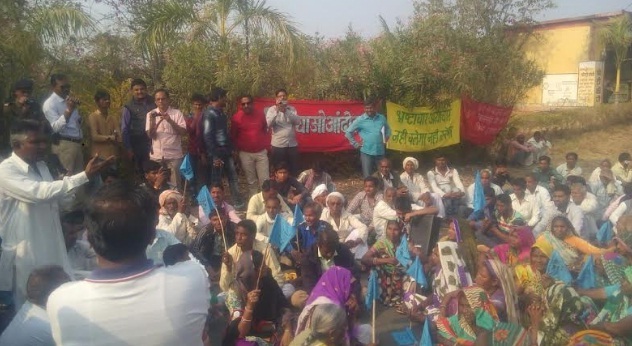 The Madhya Pradesh government has arrested two senior tribal rights activists, Rahul Yadav and Pavan Yadav, attached with the well-known anti-dam movement, Narmada Bachao Andolan (NBA), as they reportedly tried to take objection to “illegalsand mining in Narmada riverbed in Badwani district. Arrested under the Scheduled Castes and Scheduled Tribes (Prevention of Atrocities) Amendment Act, 2015, an NBA communiqué, characterizing the government action as “repressive”, said, it all began on January 6, 2017, when the two, accompanied by several other activists, stopped a tractor, whose owner happens to be a tribal, from carrying sand, mined at the riverbed. “The workers also asked the official as to why, when NBA is helping confiscate tractors involved in illegal mining, no action was taken against the culprits, who were being set free, and also why the chief minister and other officials were not speaking a word against illegal mining”, the communiqué said.